Quotes – Avoiding "Watchful Dragons"
Here begins a series of scattered posts where I showcase some of the best lines and quotes I picked up from recent books I’ve read. 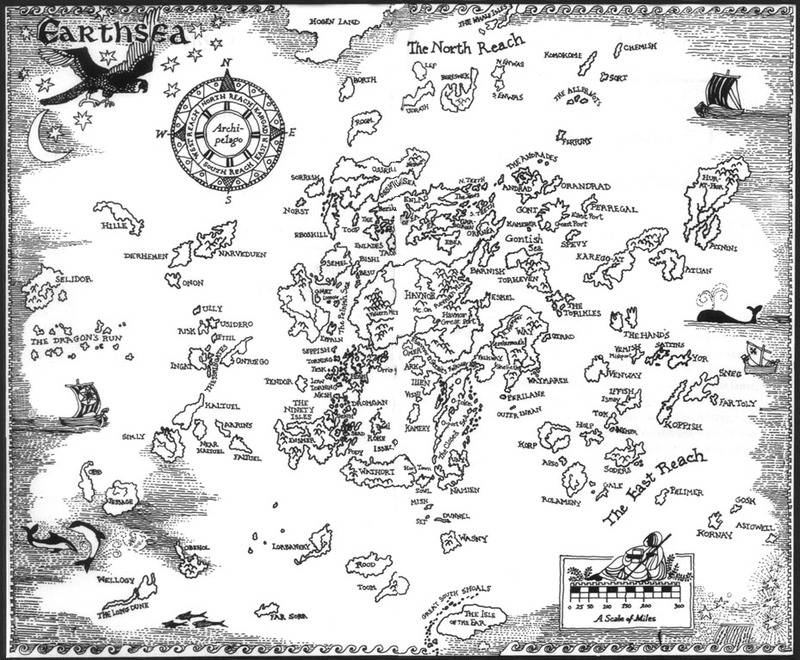 Sadly, I only just read Ursula K. Le Guin’s frst Earthsea novel, A Wizard of Earthsea, a few months ago. I’m no longer ignorant to the fact that I was really missing out on a work of stunningly original and wise literature. I hope that by going back over some of these quotes and themes we might be inspired in our own writing. I want to be able to make something of these catalogues of great lines. Also, if any of you have read this book and have things to add, please don’t hesitate to comment! Let’s keep these stories alive. Ged was the greatest sorcerer in all Earthsea. But he was once called Sparrowhawk, a reckless youth, hungry for power and knowledge, who tampered with long-held secrets and loosed a terrible shadow upon the world. This is the tale of his testing, how he mastered the mighty words of power, tamed an ancient dragon, and crossed death’s threshold to restore the balance.